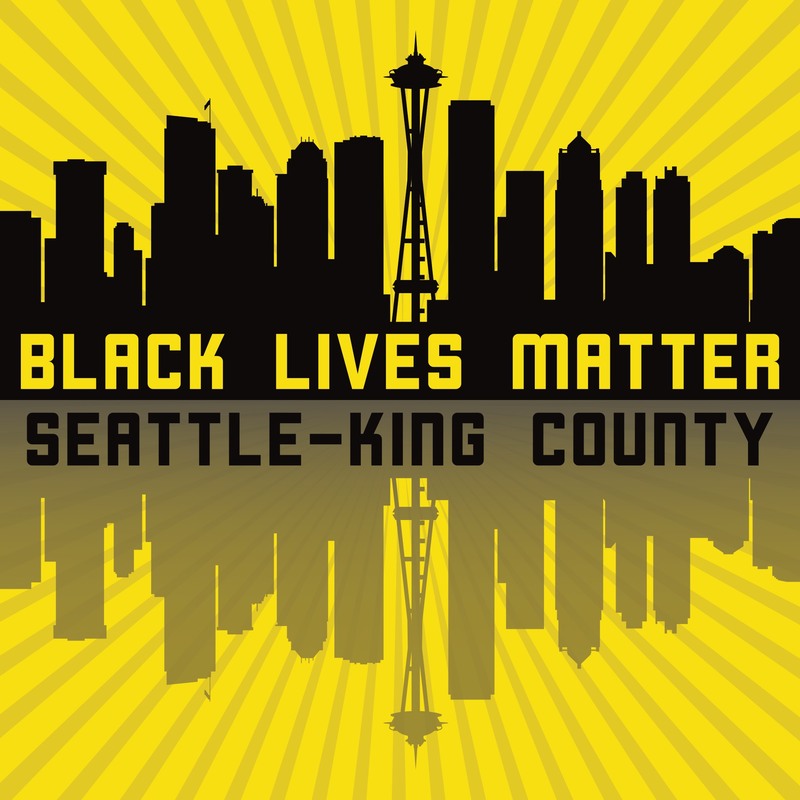 Black Lives Matter Seattle-King County* is a grassroots social justice cooperative effort focused on the empowerment and liberation of black and other people of color through advocacy and direct action. BLM Seattle-King County centers leadership on Black femmes, women, and queer people organizing and taking direct action to dismantle anti-black systems and policies of oppression. Click here to sign up as a volunteer.